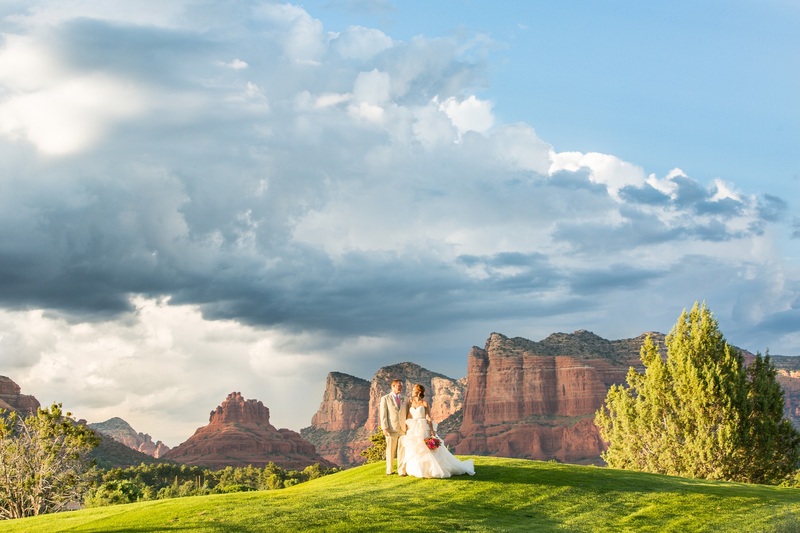 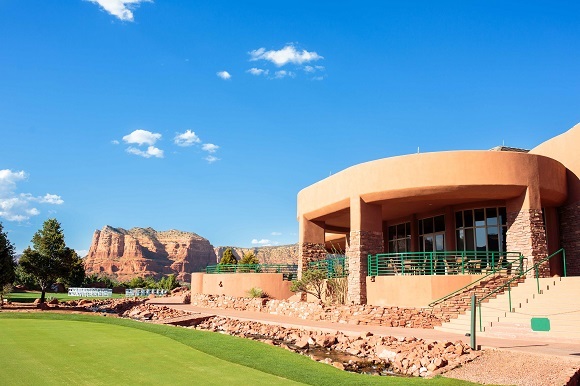 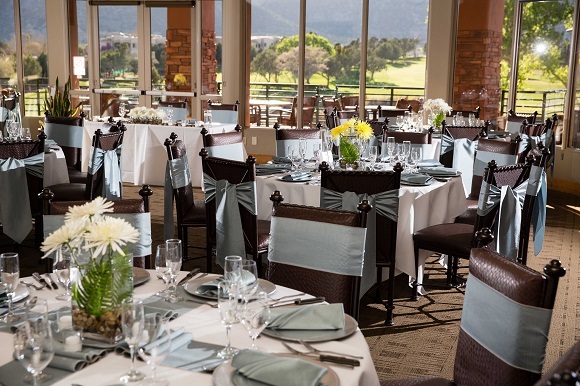 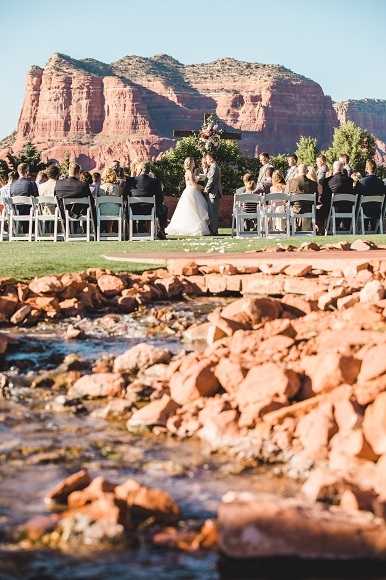 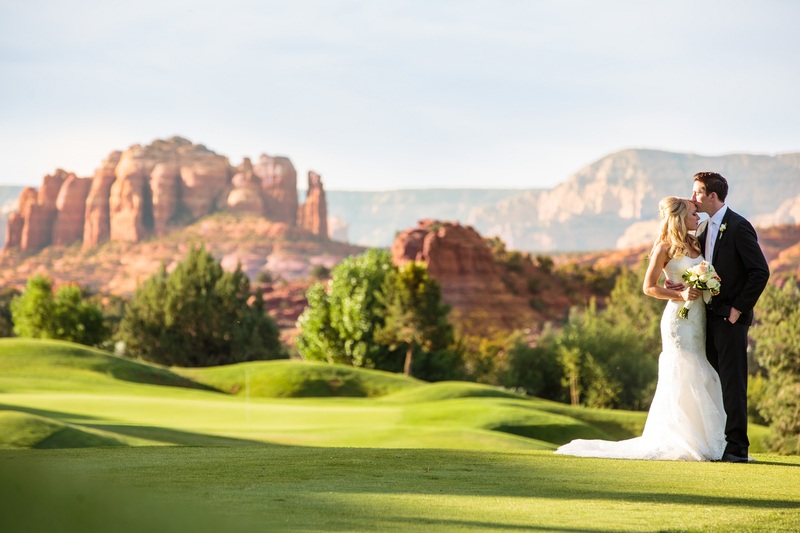 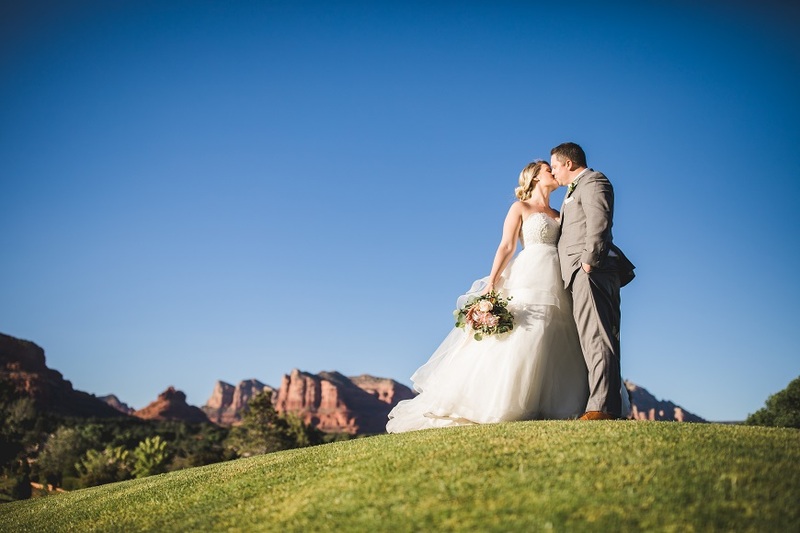 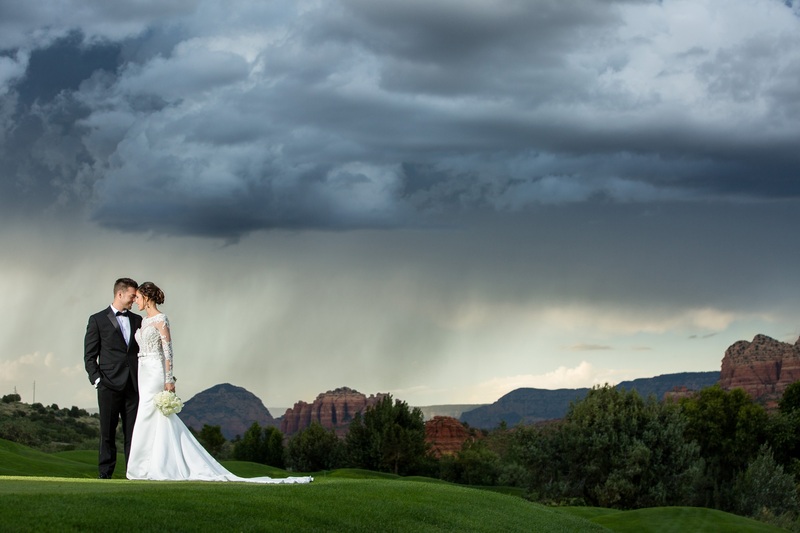 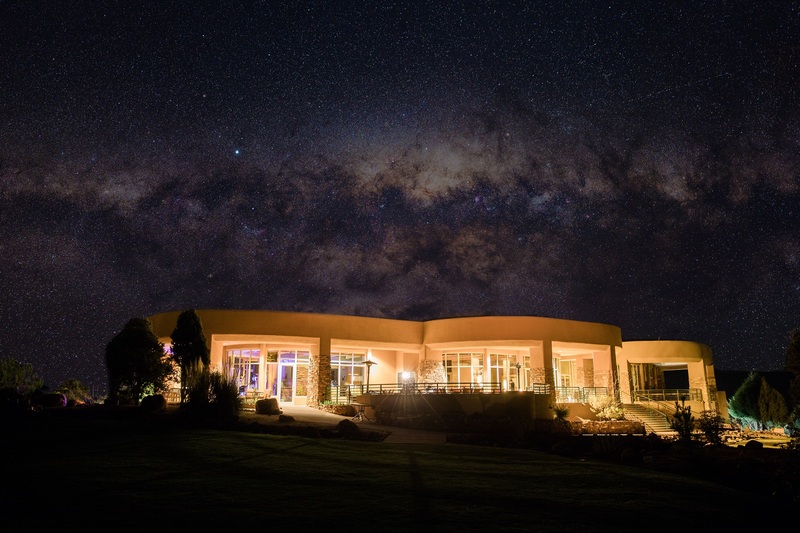 Nature's most beautiful achievements add splendor to your special day at the Sedona Golf Resort venue, one of the most majestic wedding venues in Sedona. 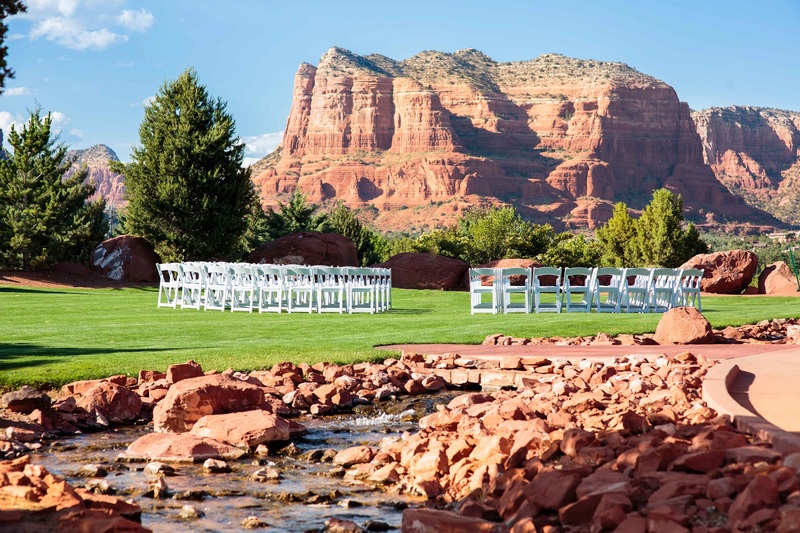 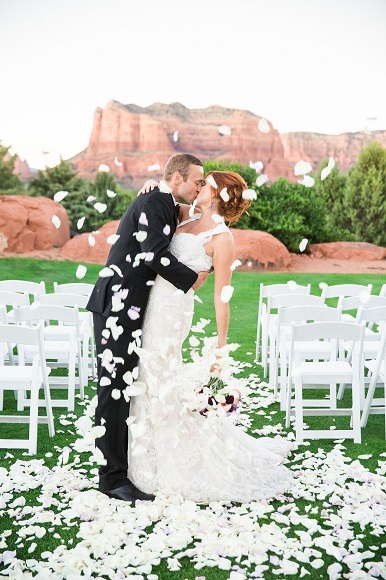 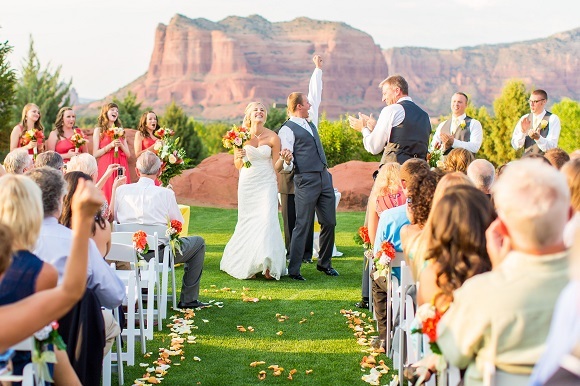 Here you will find everything you need to plan the perfect Sedona wedding celebration. 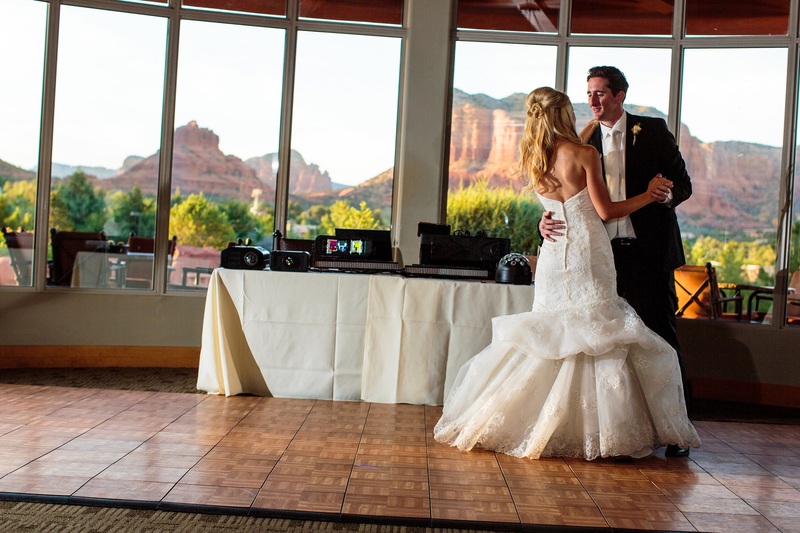 Our elegant dining reception space seats 150 people and can also accommodate dancing and entertainment.